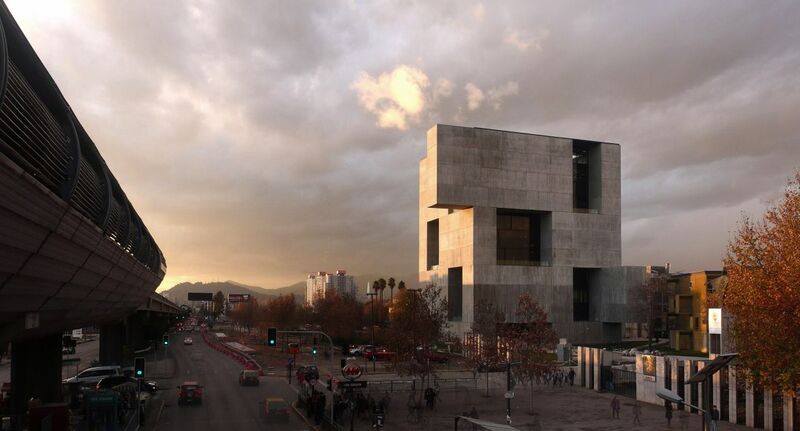 In the series The Architect’s Studio Louisiana presents the ELEMENTAL studio of Chile, headed by artistic director Alejandro Aravena. In 2016 Aravena was awarded the prestigious Pritzker Prize and was director of the Venice Architecture Biennale with the support of the entire ELEMENTAL group. The ELEMENTAL studio, based in the capital of Chile, Santiago, is untraditionally composed of people with a variety of skills and abilities, and their analytical approach to architecture and urban planning has led them towards original solutions to social challenges, such as the housing shortage in Santiago’s economically disadvantagedneighbourhoods. Instead of designing cheap housing, ELEMENTAL builds ’half houses’ at the same cost and enables buyers to build the other half themselves. The combination of good design and the engagement of the buyers creates more sustainable housing areas. The exhibition is curated by Louisiana in collaboration with ELEMENTAL and will portrait their working methods and work philosophy as well as show examples of their most important projects. The exhibition is supported by Realdania, sponsor of architectural exhibitions at Louisiana.